There is a database designed and managed by the government, but you would have to wade through 195 MILLION recalled items to find out if a dishwasher or air conditioner is a hazard to your clients family. The Inspector Recall Process Making America's Homes Safer One appliance at a time . .
* Become a RecallChek Authorized Dealer by registering online or by calling 800-544-8156. * A representative will be in contact to arrange billing and give you your password to RecallChek.com. * On-site, you will copy the manufacturer and model numbers of your home appliances, water heaters and HVAC systems. 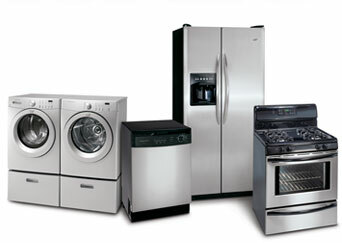 * You will submit your appliance data by fax, email, online at RecallChek.com, or through your inspection software. * Implement: Our team is here to help you do it. We will make it as effortless as possible, with our goal being less than 5 minutes on-site taking down model numbers and submitting them for review.